Health IPE Affiliates are interested in expanding interprofessional education to advance collaborative health care. 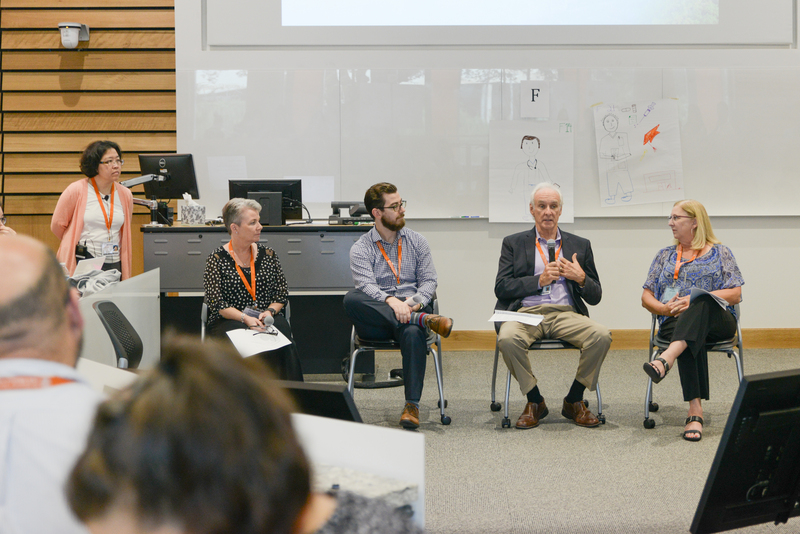 They contribute to an interprofessonal peer network that expands health IPE on campus and in the community. Health IPE Affiliates are involved in a health-related field and have an expressed interest in advancing the Center for Health IPE's mission. Interested in becoming a Center for Health IPE Affiliate?